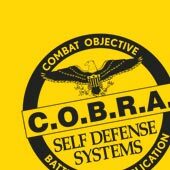 COBRA FORT COLLINS IS NOW A REGIONAL TRAINING CENTER!! Not ready to try out the next class? Maybe a future date fits you better. 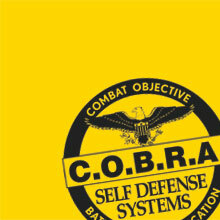 Sign up to get special offers and be notified of future C.O.B.R.A.™ classes. Please go to our website at: www.thedojofc.com to sign up for a monthly newsletter about COBRA classes and other fun things going on at The Dojo! !